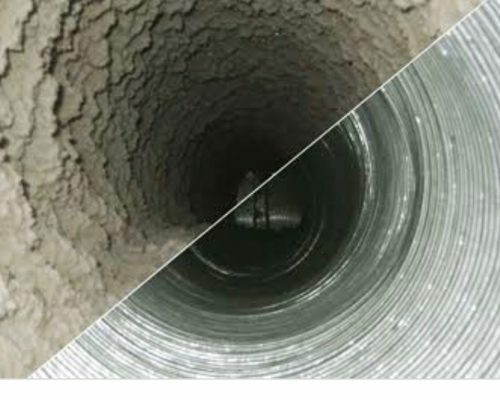 Its important to clean ducts time to time because during the operation of ducted heating systems become clogged with dirt, dust, debris, allergens and other particles build up in the air ducts over time which may adversely effect the indoor environment and performance of your system. By cleaning and sanitizing all the dust and rubbish from your Ducts, allergy symptoms can be greatly reduced and clean your air in your home. We recommend cleaning every 3-5 years. If someone in the household has asthma, allergies, or respiratory concerns, it can be more frequent.